My name is Amazing Cosmetologist and I will soon be a licensed Cosmetologist in the Denver Metro Area. 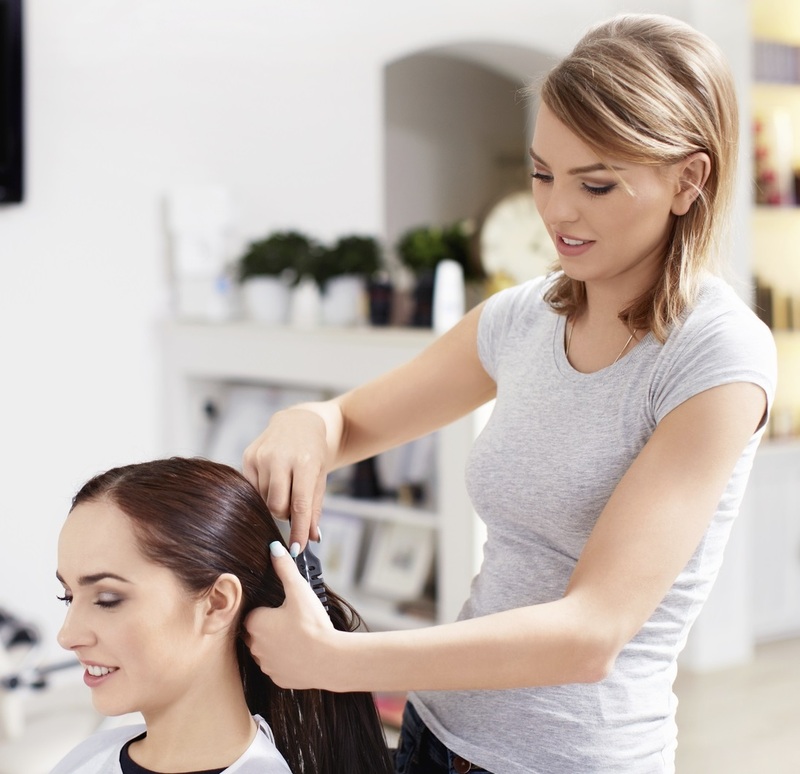 I attended ABC Beauty College in Denver, and am so excited to begin offering professional hair services! I am passionate about helping my clients look and feel their very best, and would be an excellent addition to your team! Please take a look around my website! I am excited to share my skills and passion for cosmetology with you!